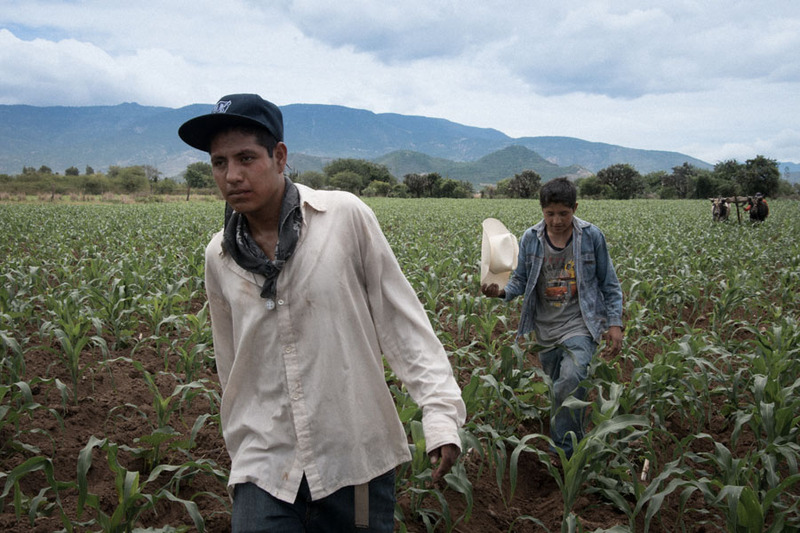 17 year-old Mateo and his family are preparing for him to leave their small Mexican village for Los Ángeles, like so many before him. His dream is to work hard in Los Angeles to support his mother and younger brother back home. However, Mateo is dependent upon the support of the local gang – even more than on his family savings – to ensure his safe passage and “help” on the other side. Initially, Mateo is willing to do anything to join the gang; that is, until the leader demands that he kill a rival gang member. 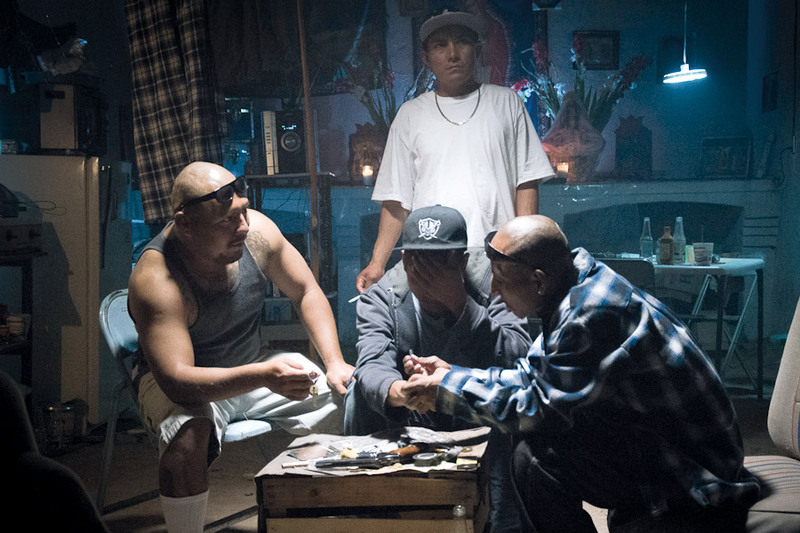 Mateo refuses to carry out the murder and the gang leader seeks bitter revenge. 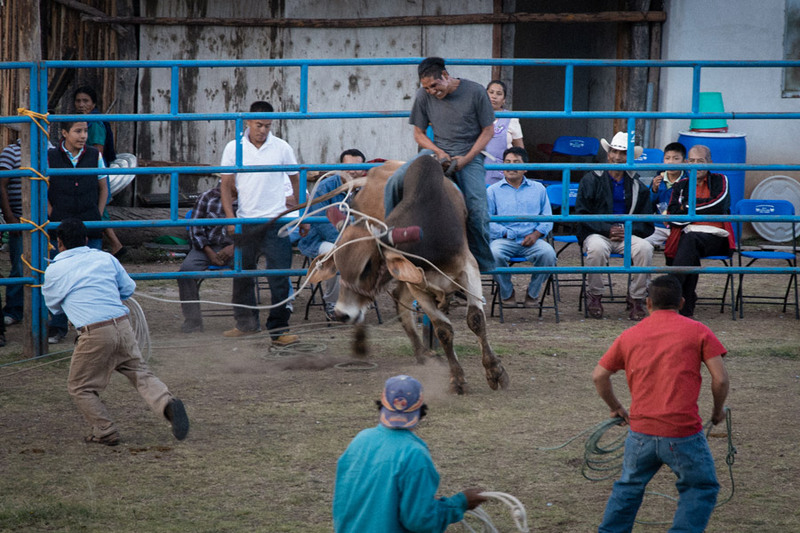 The next day at the local rodeo, Mateo is thrown from a bull and smashes up his leg. His family makes the rash decision to send his kid brother across the border in his place. 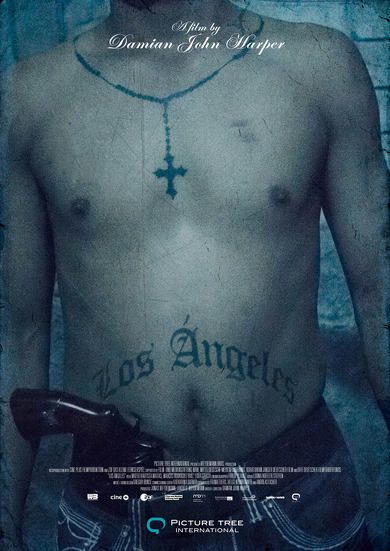 As a result, the gang leader promises to have Mateo‘s little brother murdered upon his arrival in Los Angeles. On a quest to save his brother’s life, Mateo races to catch up with him and send him back home safely. In an attempt to finally put an end to the violence, Mateo decides to take his brother‘s place on the road to Los Angeles, thus exposing himself to imminent danger.